Are you ready for the Rescue Revolution? 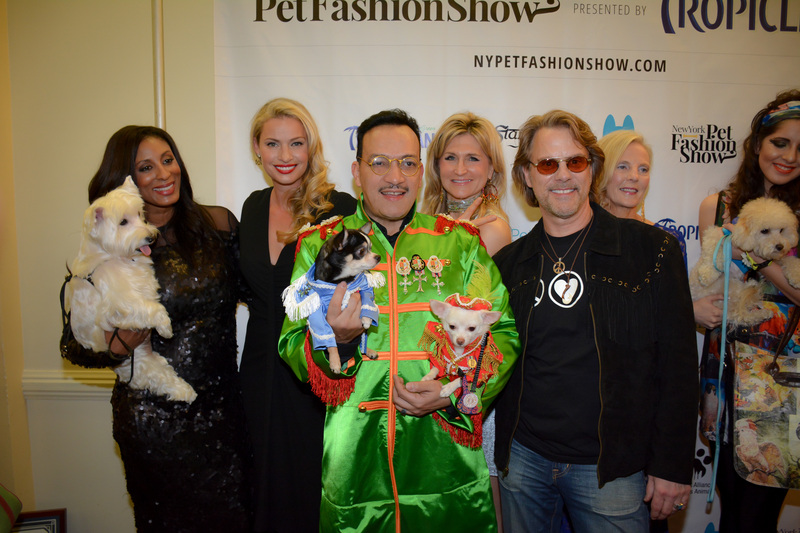 The 2015 New York Pet Fashion Show will happen on February 12th, 2015, from 6-10PM at the Hotel Pennsylvania in New York City. 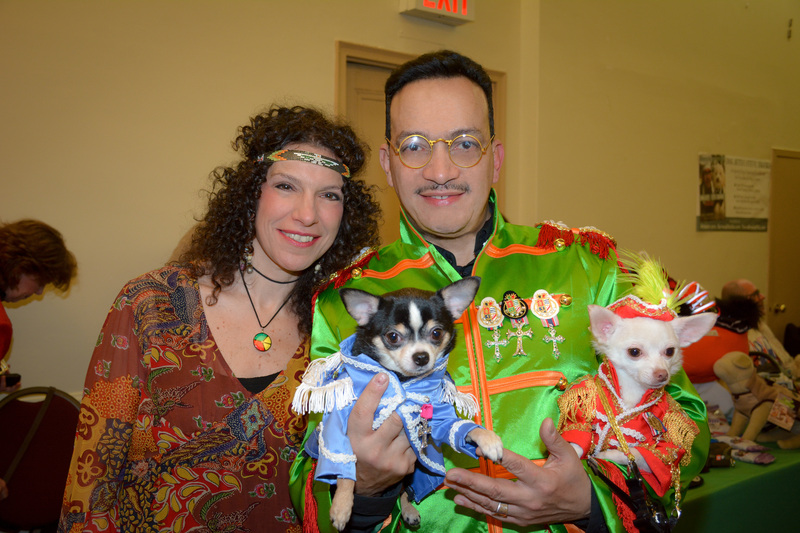 A benefit for homeless animals via The Mayor’s Alliance of NYC. 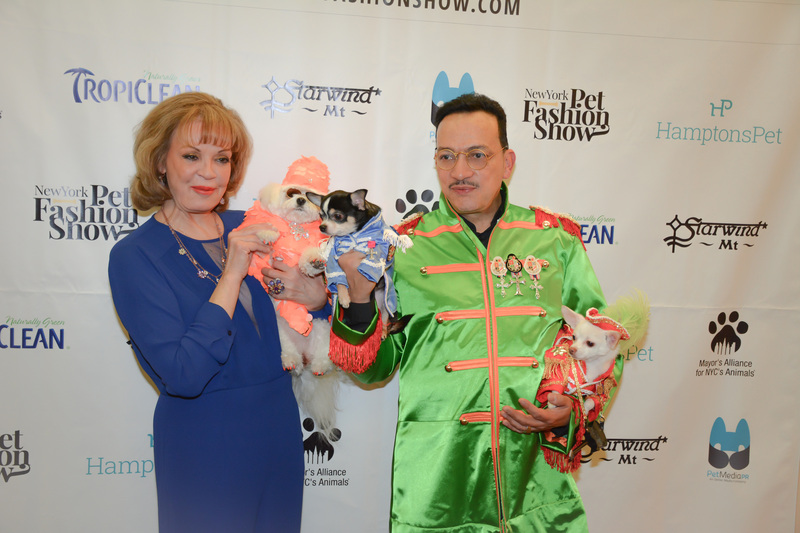 Be there as our four-legged furry friends wear attire inspired by the fashion of the 60’s and 70’s. 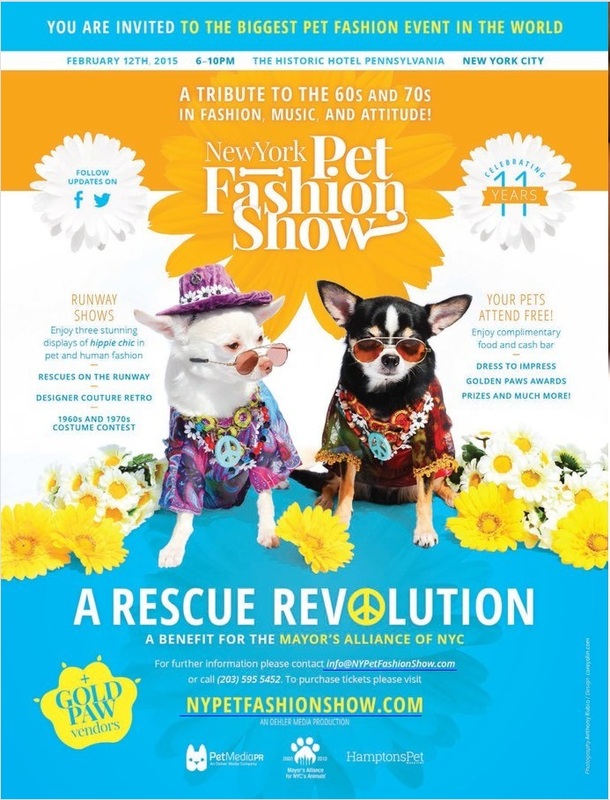 Poster models Bogie and Kimba are wearing hippy chic outfits by Anthony Rubio.